Information for Students: I have no explicit office hours, so if you need something, e.g., information on the courses I teach or about available projects, Bachelor’s theses, and Master’s theses, do not hesitate to contact me via e-mail at any time and we will arrange an appointment. Further information is available here and in KUSSS. Software Engineering 2020, February 25-28, 2020, Innsbruck, Austria. Workshop on Configuration 2019, Hamburg, Germany, Sept 19-20, 2019. SBES@CBSOFT 2019, Salvador, Brazil, Sept 23-27, 2019. Software Quality Days 2020, January 14-17, 2020, Vienna, Austria. International Journal on Software Tools for Technology Transfer (STTT), Special Section on Software Diversity – Modeling, Analysis and Evolution, Editors: Ina Schaefer, Rick Rabiser, Dave Clarke, Springer, 2011/2012. 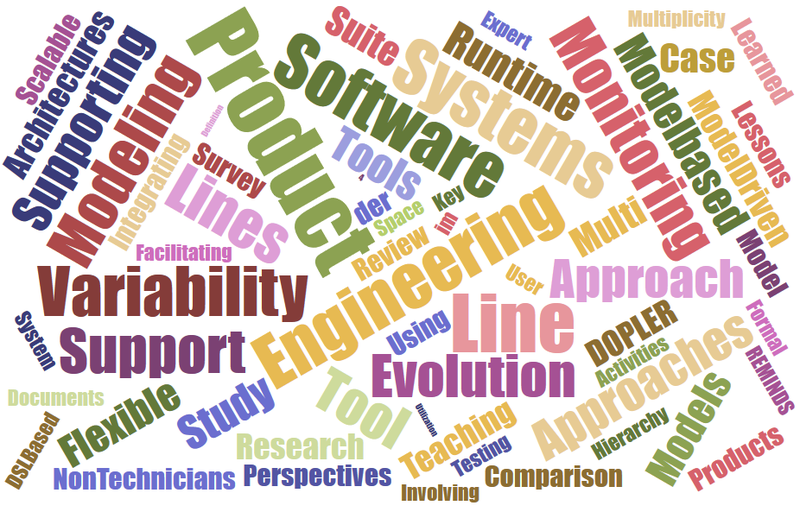 Information and Software Technology, Special Section on Software Engineering and Advanced Applications, Editors: Rick Rabiser and Richard Torkar, Elsevier, 2014/2015. 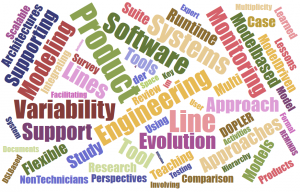 Journal of Systems and Software, Special Issue on Quality Engineering and Management of Software-Intensive Systems, Editors: Michael Felderer, Helena Holmström Olsson, Rick Rabiser, Elsevier, 2017/2018. Distinguished Reviewer Award (September 2018) at SPLC 2018 (22nd International Systems and Software Product Line Conference, Sept 10-14, Gothenburg, Sweden). Journal of Systems and Software Outstanding Reviewer Award (June 2018), i.e., within the top 10th percentile of reviewers for the Journal, in terms of the number of manuscript reviews completed 2017-2018. Journal of Software and Systems Modeling Reviewer Recognition (March 2017). Information and Software Technology Outstanding Reviewer Award (December 2016), i.e., within the top 10th percentile of reviewers for the Journal, in terms of the number of manuscript reviews completed 2014-2016. Journal of Systems and Software Outstanding Reviewer Award (November 2016), i.e., within the top 10th percentile of reviewers for the Journal, in terms of the number of manuscript reviews completed 2014-2016. 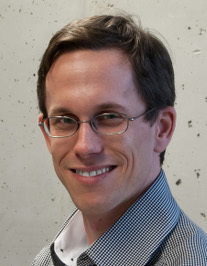 In an article analyzing 20 years of research on Software Product Lines I was recognized as one of the 15 most prolific researchers in the field. The article was published in 2016 the Information and Software Technology Journal. Member of the Most-Influential Paper Selection Committee of the Int’l Systems and Software Product Line Conference (SPLC), 2016-2019. 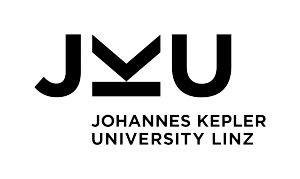 Elected member of the “Fakultätsversammlung der Technisch-Naturwissenschaftlichen Fakultät an der Johannes Kepler Universität Linz” (faculty congregation of the technical and natural sciences faculty at Johannes Kepler University Linz; 2016-2019).